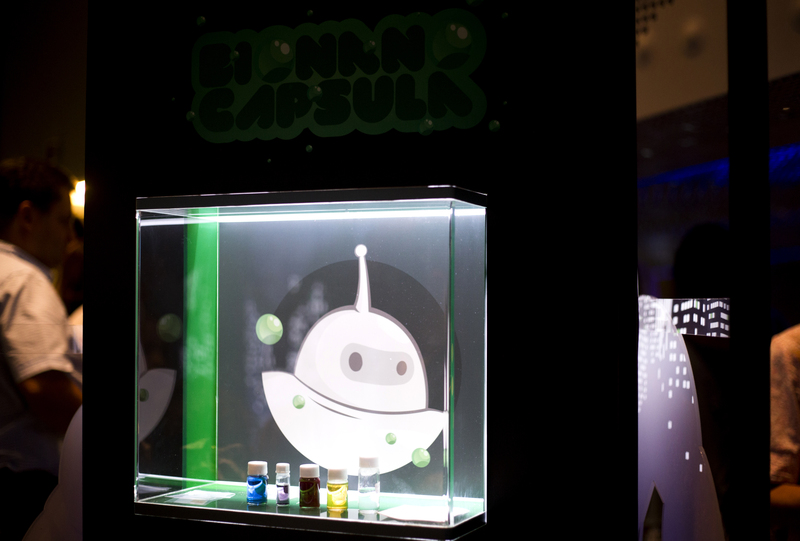 The project, financed by the FECYT - Ministerio de Ciencia, Innovación y Universidades, was presented in July at Leioa (Bizkaia), and in September in the European Researcher's Night in Zaragoza. In December, the exhibition will continue the tour in some places in Barcelona that will be announced soon. 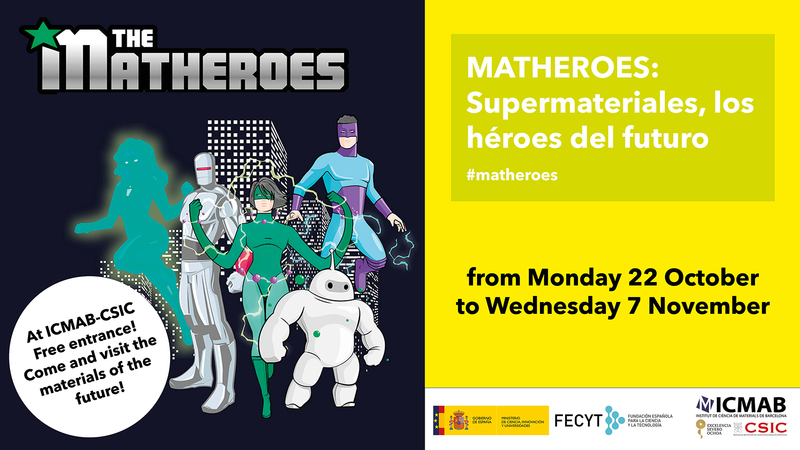 Come and visit the Matheroes to know more about the materials of the future! The presentation to the UAB students (Master in Nanoscience and Nanotechnology) will be on Tuesday, 30 October, starting at 11:30 am. Feel free to show up if you wish, the presentation will be open to the general public.